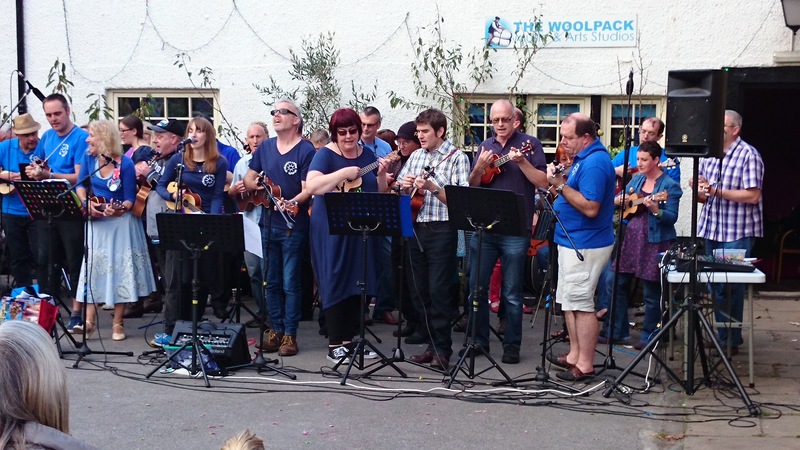 We had two fantastic gigs at Otley Folk Festival this weekend – a huge thank you to everyone who came to play, sing along and support us! We had a great time. Big thanks also to Otley Folk Festival for inviting us to play. Then in the second session we carried on practising our SPOOKULELE songs!!! and we finished with a birthday song for Debra! Have a wonderful week and keep on strumming! 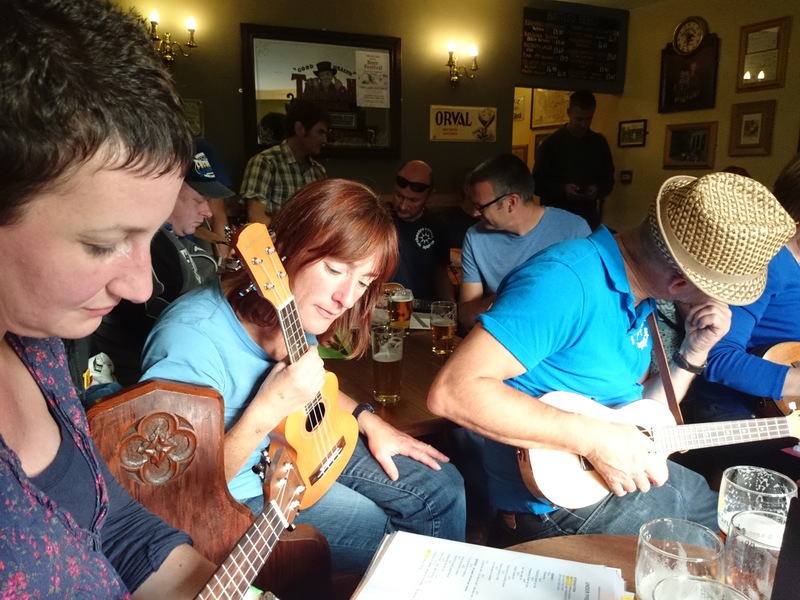 Tagged as otley folk festival, sheet music, spook-u-lele! 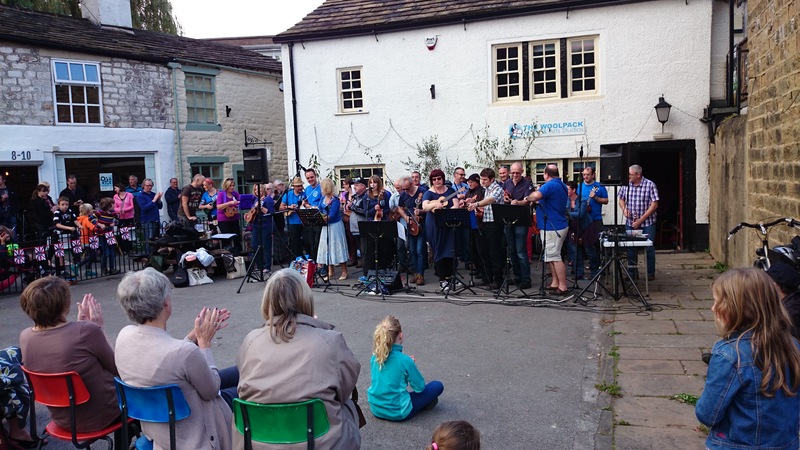 Is it really a year since last year’s Otley Folk Festival all ready?! 7pm we will be opening the evening’s proceedings at The Methodist Chapel, warming up the crowd for PlumHall and Jez Lowe. I have put together two set lists for the two gigs… everyone is welcome to play at 4pm! The more the merrier… even if you just know 3 chords! The 7pm set is based more around songs we have been learning in the 8pm sessions on a Monday. 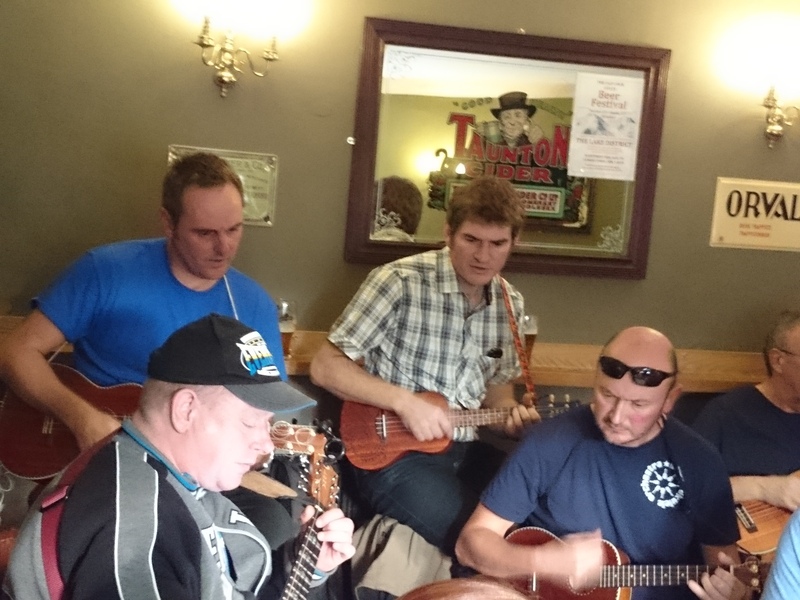 I had a great time at GNUF in Huddersfield on Sunday. Next year’s festival is May Bank Holiday Weekend so I will be hoping to make the whole weekend next year. Several OUOers were there and commented on the high standard of the workshops and performances. 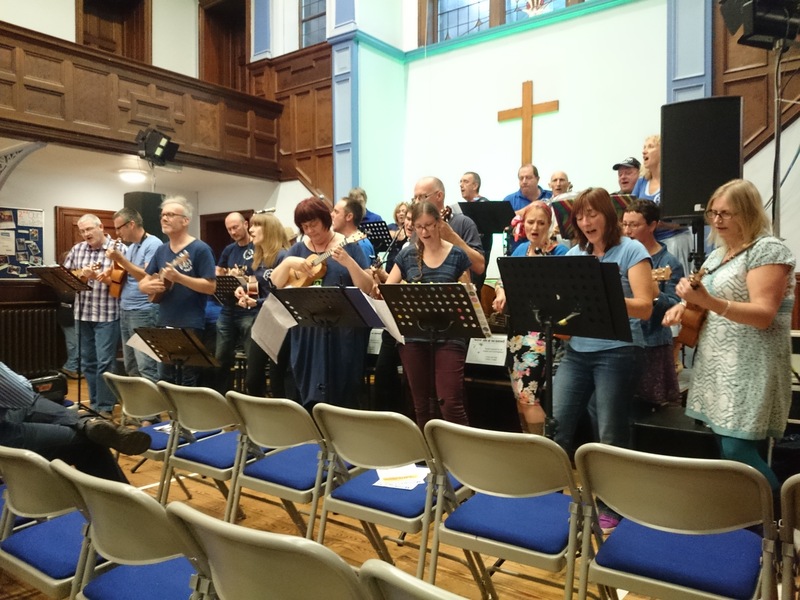 I was lucky enough to see the Ukulele Orchestra of Great Britain perform and I also attended their workshop too. It was interesting to see how they arranged their songs and everyone had a specific role. It definitely got me thinking about how to put our songs together in the future and how we can use everyone’s strengths within the group. I also bought a new ukulele!!!!!!! I really love the iUke! We welcomed some new people, we learnt some new chords and we did some new songs! i just wanted to commit to this blog my heartfelt thanks to all of you who played with us on Saturday at the folk festival, and those of you who came to sing-a-long with us. it was such a great day and we have made some new friends too so all in all a great day. 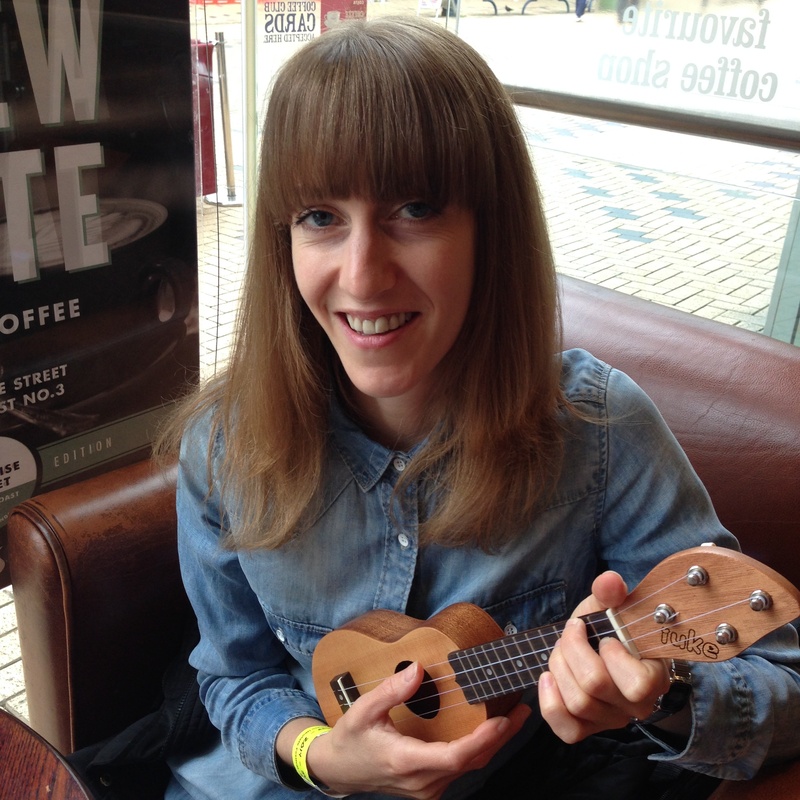 So see you next week for some more ukulele action! 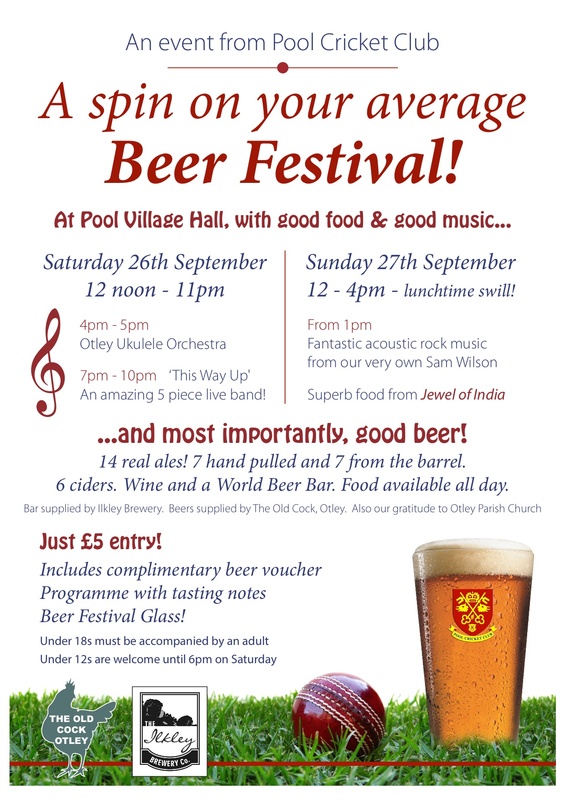 We had a great session on Monday preparing for this years Otley Folk Festival! The Woolpack will be hosting the following (free!) events so spread the word! 2:00-4:00 – Harmony Singing Workshop with Otley A Cappella – Starting off with a performance from Otley A Cappella, the workshop will look at a few singing techniques before looking at a classic Bob Dylan song arranged for 3 part harmony singing. The session is aimed at adult singers. That’s all for now folks… see you in folk world! 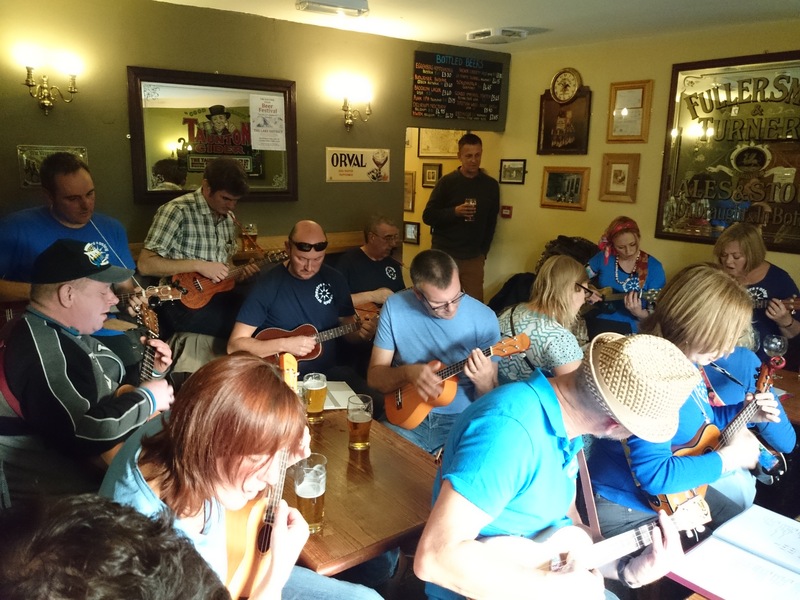 Yet again we had a wonderfully energetic session… your enthusiasm for all things UKE shows no bounds! and I for one love it! 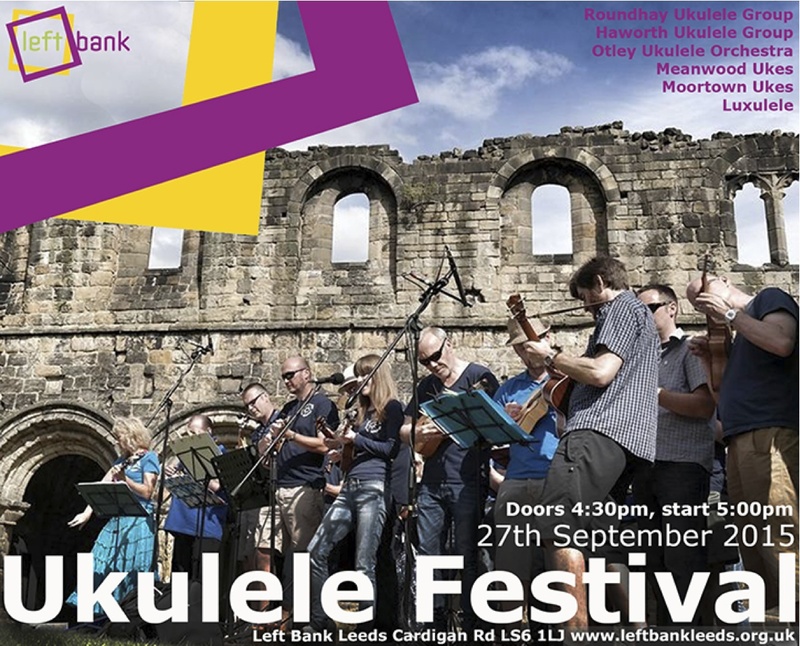 We will be spending the next weeks session looking at the songs we will be performing at OTLEY FOLK FESTIVAL! woooooo! 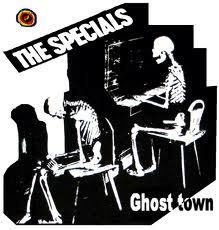 Saturday 21st September – we will be playing 2 gigs and everyone is invited to play at either or both of the gigs. If you would like to play it would be brilliant if you could attend next week’s session so you know what the score is! If you would like to do both gigs you are more than welcome to hang out with us at the Woolpack in between sets…! We are throwing a NYE party like no other at The Woolpack this year! Everyone (over 18!) who we have met over the past 2 years is more than welcome to come and party with us…and obviously friends of friends…! It will be ticket only so watch out for further party updates!